Dual-section 18" gooseneck provides full articulation.Centraverse™ Gooseneck Condenser Microphones are ideal for use in installed sound reinforcement applications, including corporate facilities, houses of worship, and government institutions. 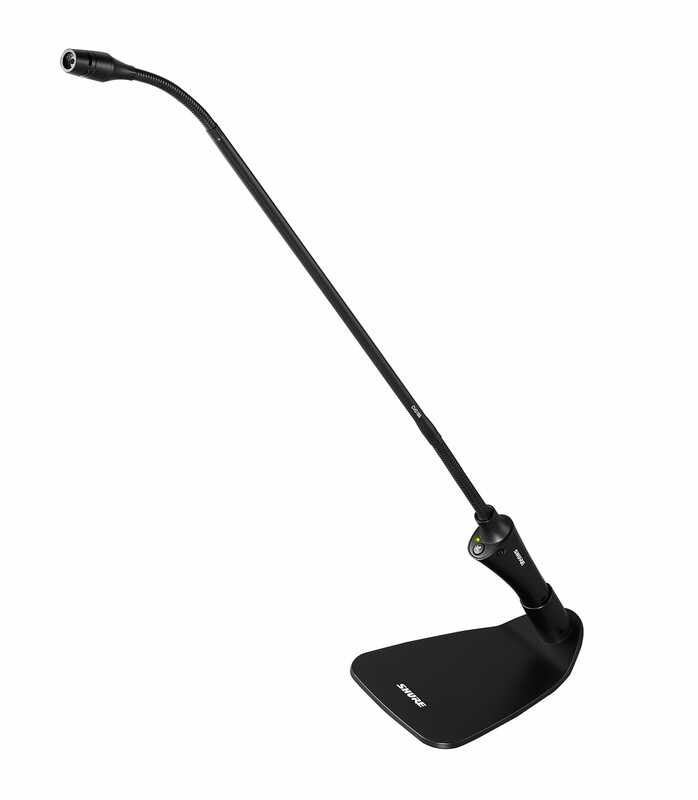 Dual-section gooseneck provides full articulation and easy placement options. -Superior Shure design and rugged, dependable construction. 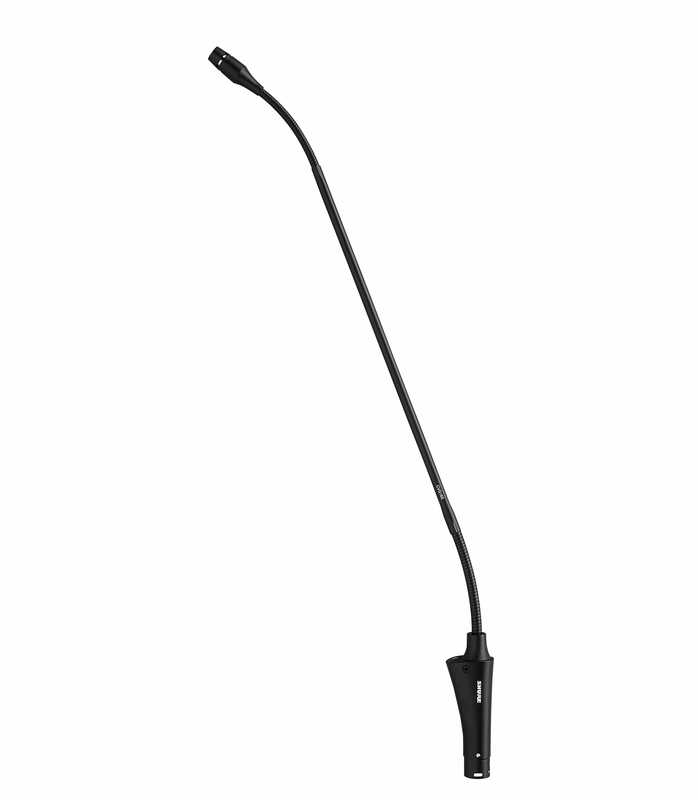 Cvg18bcx Condenser 18 Gooseneck Cardioid Mic Black from Shure is 100% original and brand new. We, at Melody House take pride in our after sales service and support. For further details on the cvg18bcx condenser 18 gooseneck cardioid mic black, Shure, simply write to us to consult an expert or order online and we will take care of the rest. Happy Shopping!